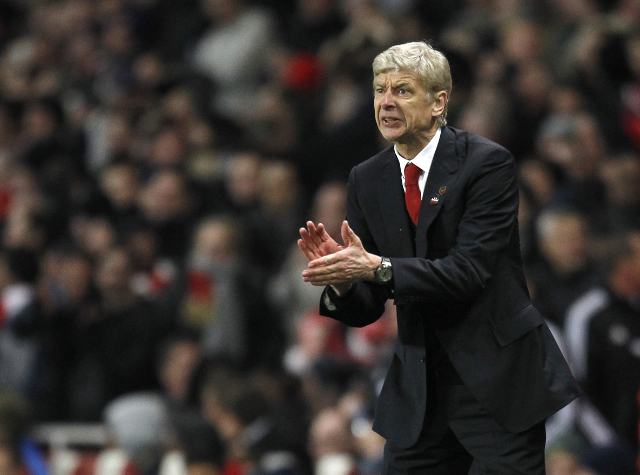 Emirates Stadium side to bring in hugely talented La Liga attacker. Arsenal are reportedly set to sign highly rated Real Betis teenager Alvaro Vadillo according to Punto Pelota. The Spanish Under 20 international has impressed many since breaking into the Real Betis first team set-up just over two years ago and has been favourably compared to Cristiano Ronaldo and is rightly thought of as one of the hottest prospects in European football. Though Arsene Wenger forked out a massive sum to bring in Mesut Ozil from Real Madrid over the summer the Gunners boss is of course more well known for looking to land top up and coming talent so his interest in Vadillo isn’t all that much of a surprise though his willingness to spend €20m (£16m) on a 19 year old is perhaps in question. With Lukas Podolski and Theo Walcott suffering with repeated injuries and Gervinho having been sold to AS Roma there is perhaps scope for bringing in further wide attacking options and Vadillo is certainly a player with a bright future.